Most of eCommerce stores start their business locally. It may be an online shop that targets a certain city, region or state, sometimes even a small country. Even if everything goes well, most eCommerce merchants start thinking about expanding to unoccupied niches and tapping into new markets. Luckily, the Internet gives online sellers the ability to reach potential customers worldwide, and do that without significant investments. Selling at the international level is not rocket science. Everyone can adjust their online stores to be able to sell abroad. 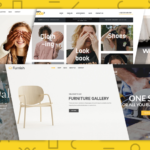 Most of the modern eCommerce platforms, including Shopify, allow merchants to create localized stores without applying a large amount of efforts. Some tools are available for that by default, and some functionality can be added with the help of third-party solutions. Let’s see how it works with Shopify. 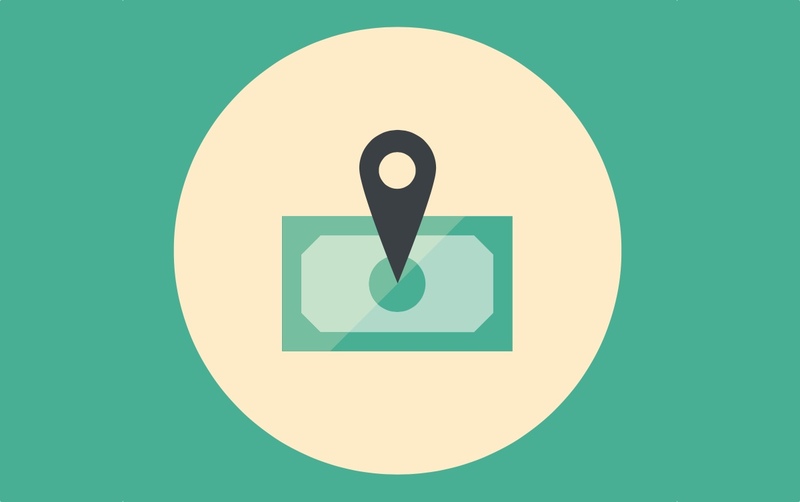 First, you need to decide whether your store targets single or multiple locations. It’s really important, as there are two types of international stores: multilingual and multidomain. A multilingual store is basically a website with one domain, where a visitor can choose in which language to view site content. A multidomain store implies using two or more different domains, each of them targeting a certain location, language, currency and having a separate product inventory. Using multiple domains for multiple language versions is generally considered a more effective way to localize an online store. 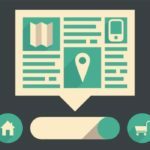 Utilizing this approach you can easier pave a way to the top of local search engines and better reach out to local audiences. But if you go this way, you should be ready to handle multiple challenges: e.g. managing separate inventories, orders, and all other store-related data. You can utilize a translation-ready theme as a less time- and resource-consuming alternative. Such themes support multiple languages and allow you to deliver content in different languages. If your theme is translation-ready, you will see a full list of translation tabs, like ‘General’, ‘Blog’, etc. It means you can use Shopify Language Editor to provide your customers with localized content. The last (but not least) option is to install a translation app from the Shopify App Store. Using an app like Langify, you can translate the front-end of your store without modifying any code. It is a quite simple solution, although it requires some additional expenses. When you decide how to translate your store, move to the next step. Shopify allows you to choose only one base currency that will be used for all transactions. That is enough if you sell products in one country and insufficient if you are trying to target new locations. You can fix this using third-party solutions like Multi Currency Auto Switcher. With the app you can add currency selection drop-down, thus allowing customers to switch manually, or perform this action automatically based on shoppers’ IP-address. The app supports 248 currencies. All currency rates are retrieved from Shopify itself, so they are always up-to-date. As an alternative, you can set them up manually – the app lets you add an unlimited # of currencies and custom-set their rates. Additionally, Multi Currency Auto Switcher allows you to establish country-currency relations. Thus, customers from a certain country will see only those currencies that you’ve pre-configured for that region. Using the app, you can add currency switching functionality and keep your store layout and visuals untouched. NB! By adding multi-currency options, you should take into consideration the fact that Shopify will continue carrying out transactions in the base or default currency, automatically converting the currency chosen by a customer. That is the platform’s restriction one can’t go around. When you start selling your products abroad, you will see that international shipping is the most expensive part of the business. That’s why it is vital to configure optimal shipping rates that cover your expenses. Shopify allows you to set shipping rates for the preferred carriers. This can be useful when you know shipping costs. If not, you can always rely on carries-calculated shipping rates. In this case, you will be killing two birds with one stone: your customers will know the shipping charges up-front and you won’t lose money when implementing an international delivery. You may check this article to understand better what to expect from carriers-calculated rates. In case the default functionality can’t fully correspond to your needs, you may try a third-party solution, like FlagShip. It can show real-time shipping rates and allow you to set flat rates when needed. Additionally, it may be useful to get discounted shipping rates from trusted carriers. Also, you should be warned about various international taxes. 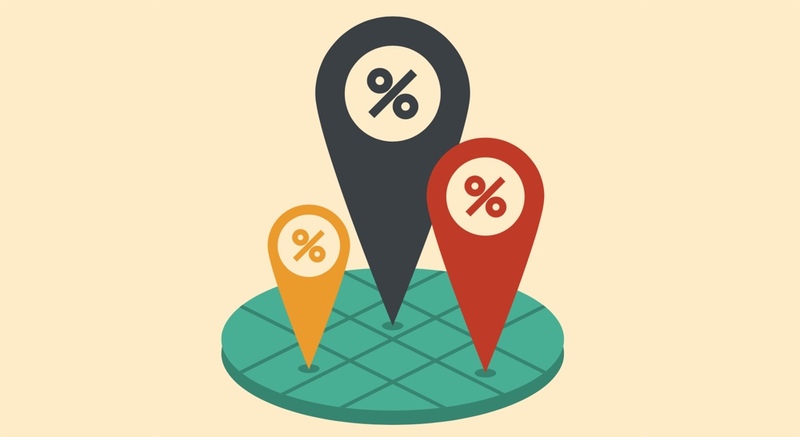 Luckily, Shopify integrates default tax rates for different regions. If they are not up-to-date, you can always override them with your values. Generally, that is all you need to know before starting an international eCommerce business with Shopify. As always, there are plenty of additional details and pitfalls to avoid. However, following the basics mentioned above, you can draw a roadmap to launch an international Shopify store. Do you have experience in running an international Shopify business? Please share your thoughts in the comments below.